4 bedroom 2 bath ranch with a new roof, HVAC, water heater and kitchen appliances. Freshly painted through-out with new carpet and laminate wood flooring. 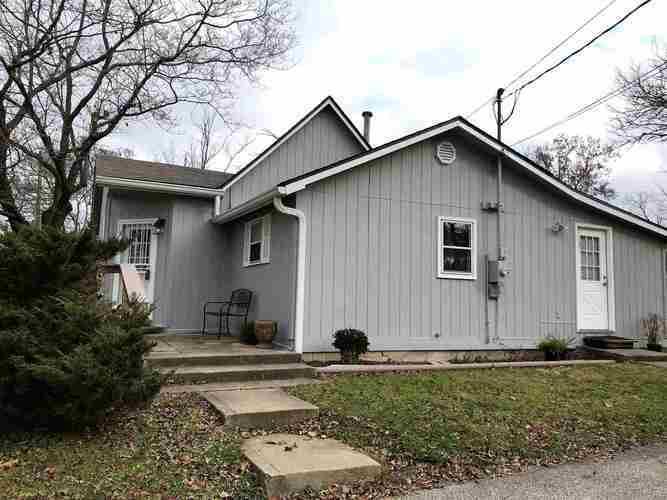 This home is a short walk to walking trails and is on the Bloomington transit bus stop. Listing provided courtesy of Eagle Pointe Realty Corp.